Tel Aviv and Palo Alto-based Salt Security Inc. has raised $10 million, the company announced Tuesday, in a round led by Israel-based S Capital. Check Point Software Technologies Ltd. co-founder Marius Nacht and Kevin Mahaffey of Lookout Inc. also participated in the round, as did California-based seed accelerator Y Combinator, of which Salt Security is a graduate. 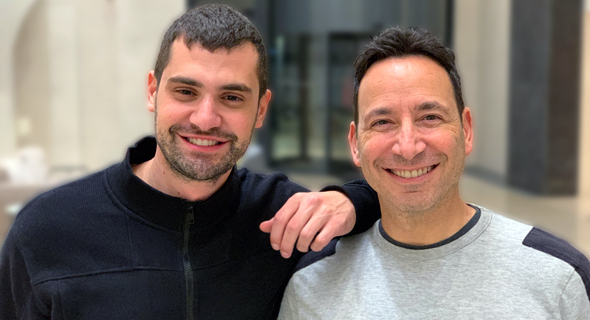 Founded in 2016 by Michael Nicosia and Roey Eliyahu, Salt Security uses artificial intelligence algorithms to develops protection tools for application programming interfaces (API). The company's customers include marketing analytics and attribution company AppsFlyer Ltd., app database creator MongoDB Inc., and software company Systum Inc. The company will use the funding to expand its Israeli development team and its marketing and sales operations in the U.S., Eliyahu said in a statement.